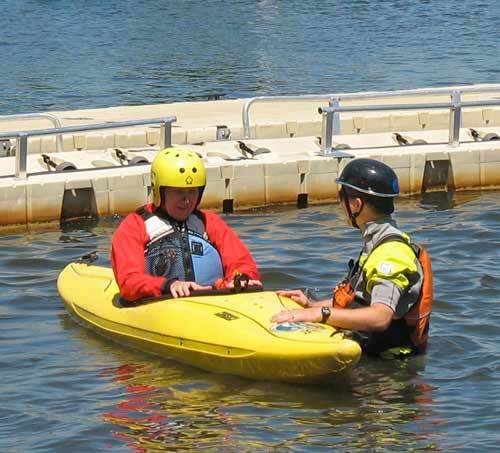 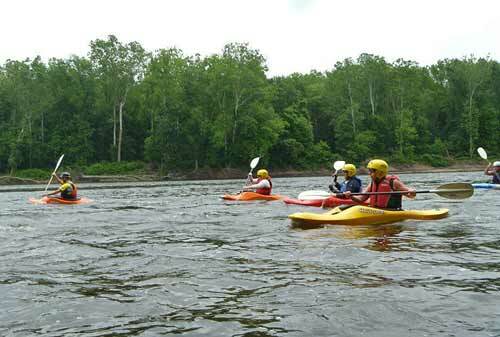 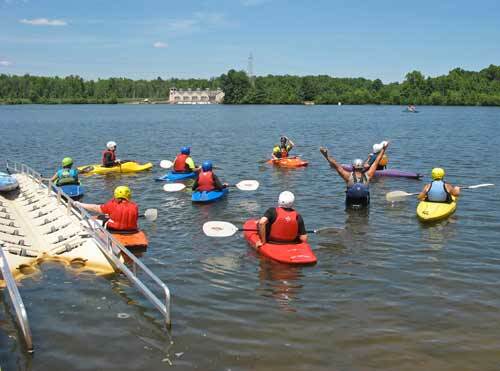 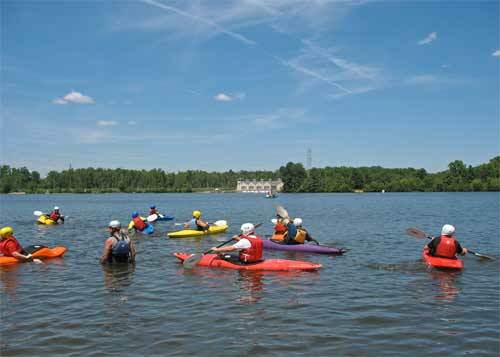 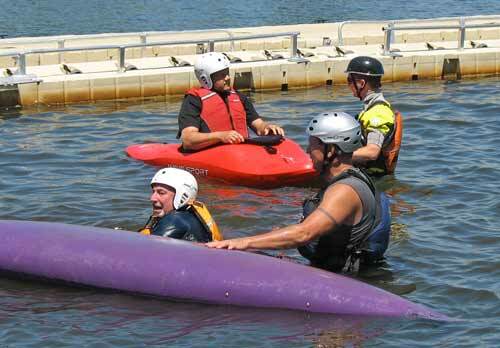 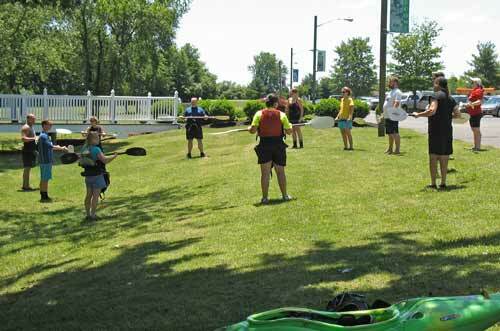 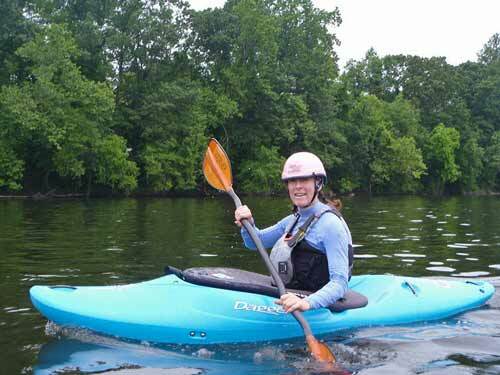 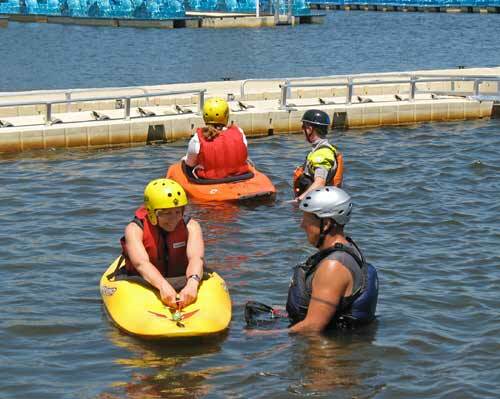 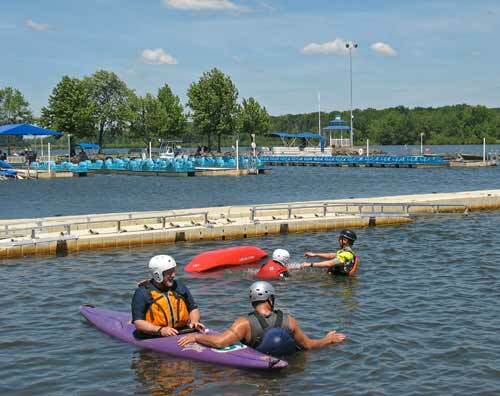 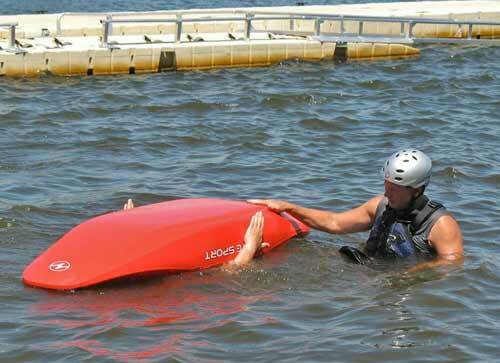 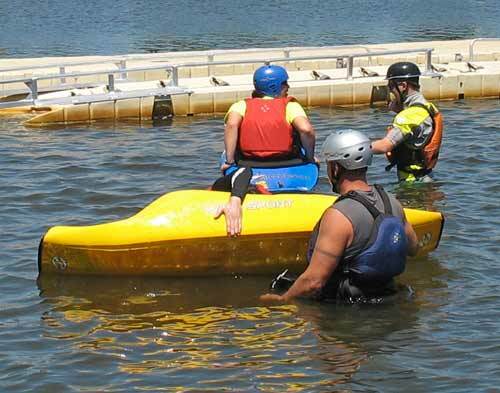 Introduction to Whitewater Kayaking June 16-17, Lake Mercar, NJ and the Delaware River. 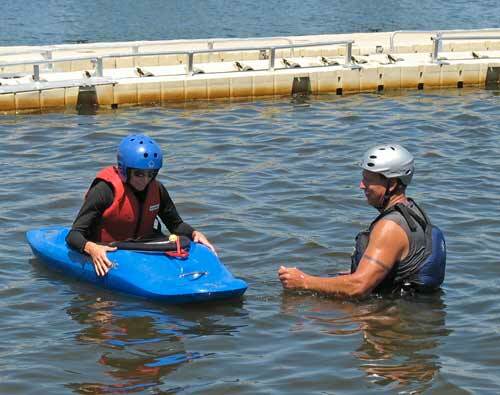 Donna Morgen led and provided these photos. 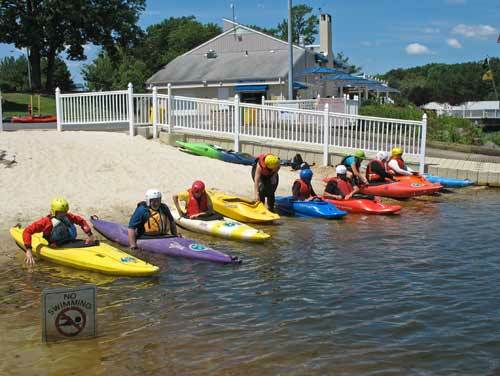 Instructors were from the Monmouth County Park System.